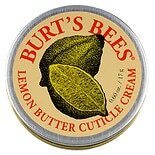 Burt's Bees Lemon Butter Cuti....6 oz. Botanics Organic Facial Oil....84 oz. Botanics Organic Toning Sprit...5.07 oz. Botanics Radiant Youth Microd...4.05 oz. 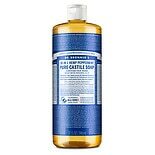 Dr. Bronner's All-One Hemp Pu...5 oz. Botanics All Bright Night Cre...1.69 oz. 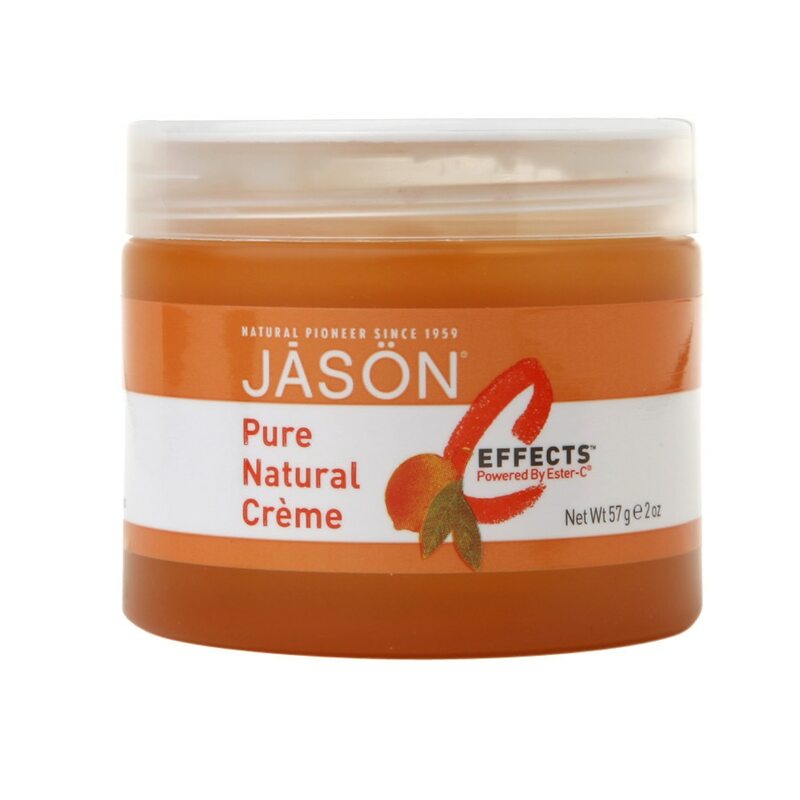 JASON Age Renewal Vitamin E 2...4 oz. Burt's Bees Deep Pore Scrub S...6 oz. Botanics All Bright Day Cream...1.69 oz. Botanics All Bright Radiance ...1.01 oz. Botanics Triple Age Renewal D...1.69 oz. Burt's Bees Sensitive Daily M...1.8 oz. Botanics Triple Age Renewal N...1.69 oz. SheaMoisture Raw Shea Moistur...2 oz. Botanics Mediterranean Eden L...10.14 oz. 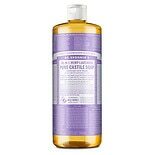 Botanics Organic Hot Cloth Cl...2.36 oz. Burt's Bees Sensitive Facial ...6 oz.